The rent at Hamilton Hall Apartments ranges from $851 for a studio to a $1,152 two bedroom. 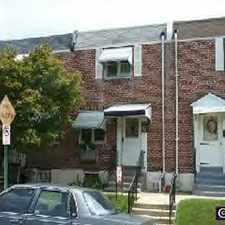 Apartments in this building are about 9% less expensive than the Norristown average. 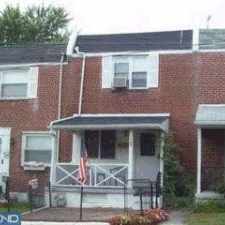 This apartment is in Norristown. Nearby parks include Schuylkill River Boat House Park, Elmwood Park and Chiccino Field. 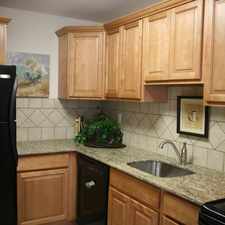 Hamilton Hall Apartments has a Walk Score of 64 out of 100. This location is Somewhat Walkable so some errands can be accomplished on foot. HAMILTON HALL offers has so much to offer - bright sunny apartments and easy access for both work and play. Conveniently located in the heart of Norristown, live at HAMILTON HALL and be minutes from Main Street in Norristown, Plymouth Meeting office parks, and King of Prussia Mall. Cats allowed: 2 cats max per home. $150 non-refundable deposit. $15 / month per cat pet rent. Air conditioning, Individual climate control, Private balcony, Painted accent wall available, Bright, sunny apartments, GREAT location, close to transporation hubs, WE HAVE FLEXIBLE LEASE TERMS!, New cabinetry and countertops, Garbage disposal, Dishwasher available, High speed Internet access available. Explore how far you can travel by car, bus, bike and foot from Hamilton Hall Apartments. Hamilton Hall Apartments has some transit which means a few nearby public transportation options. 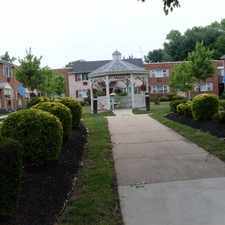 Hamilton Hall Apartments is in the city of Norristown, PA. Norristown has an average Walk Score of 68 and has 34,324 residents.